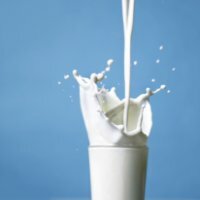 We produce a complete line of Fluid Milk products for all classes of trade. Our selection of sizes and products are designed to meet the demands of your customers. Our Dairy Manufacturing plants are strategically located coast to coast to provide low cost product specific to your needs.